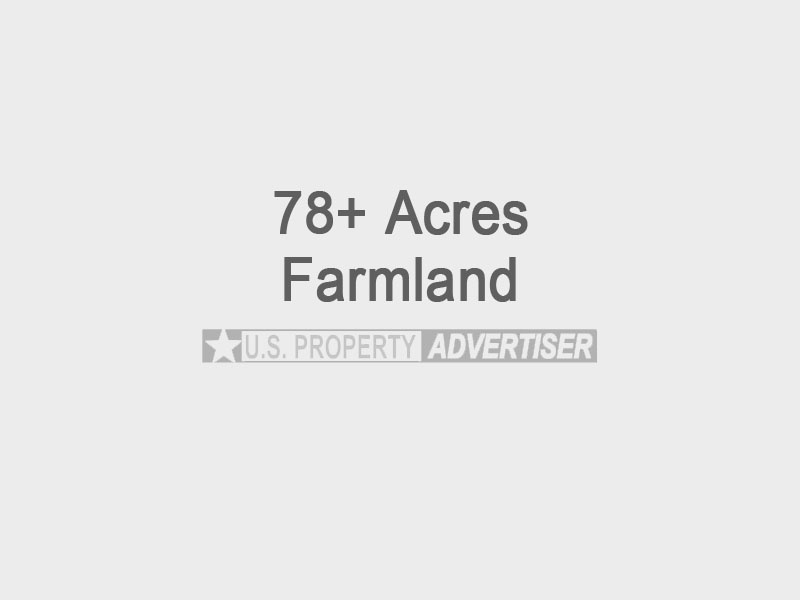 78.2 acres of land for sale 1 1/4 miles west of Raymond, KS. The property has produced soybeans, corn and currently has wheat. It also has gas producing mineral rights generating $200 yearly. Located in the south part of the section, O Ave. R in Zip Code: 67573, Legal: E2 SW 4, Section 28, Township 20, Range 10. It is also less than a mile from the Arkansas River. Priced at $2,500 per acre.